1. Very important is to not permit demolition work right away. Mold contaminated materials can be present when demolition is in process and without proper containment, the demolition process can make the process worse and expose both the worker and the occupants of the apartment to debris and moldy dust. 2. Check that carbon monoxide is not a problem. Rule out non mold issues because being exposed to carbon monoxide has similar side affects like headache and nausea. Check that the carbon monoxide detector is installed properly and working properly. 3. If mold is in the vicinity, warn tenants of the negative effects of mold.Children and the elderly are at high risk of respiratory illness and irritants. 4. Once, an onsite inspection is done and proper mold remediation is complete, take the next steps of educating tenants about how to prevent mold from growing in their home. 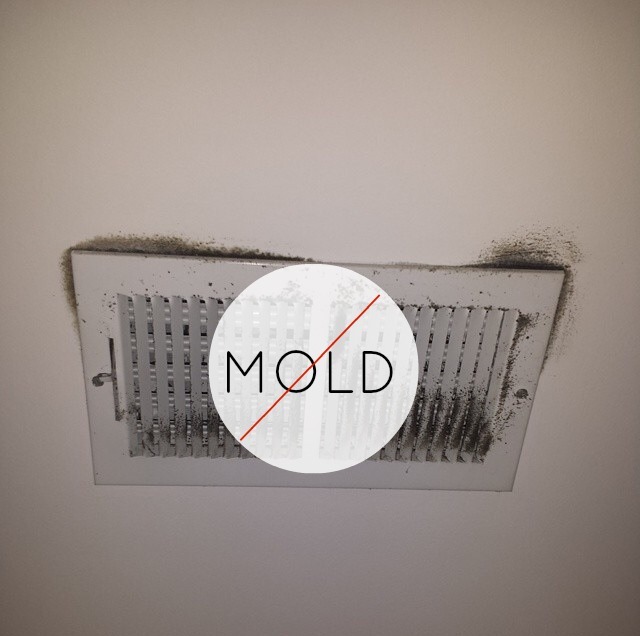 Mold can be on a path of growth in apartments if not taken care of quickly and correctly. Once mold grows inside an apartment it becomes a a health risk for tenants. Tenants and landlords share the responsibility of controlling mold to create a healthy environment and ensure healthy living conditions.If you have any questions regarding mold, Alliance Environmental Group Inc’s environmental division specializes in mold removal. Click here to learn more information on the services we provide.